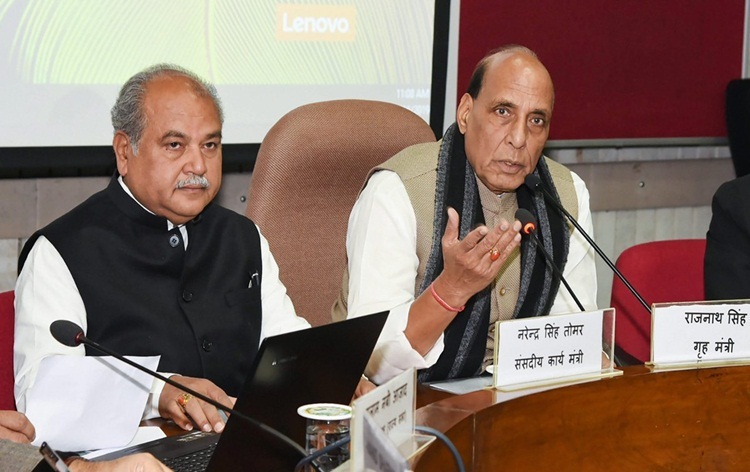 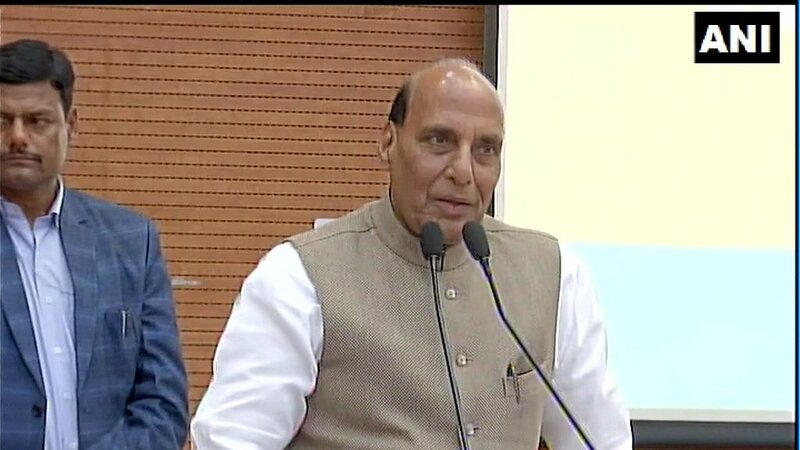 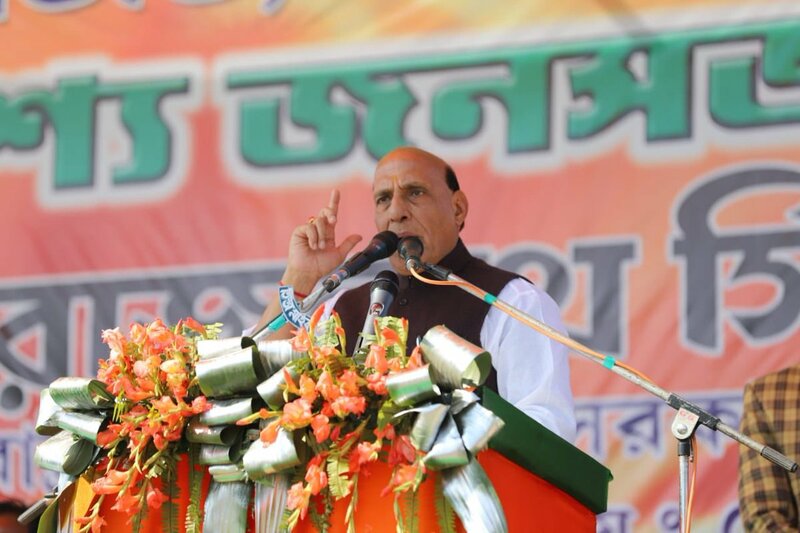 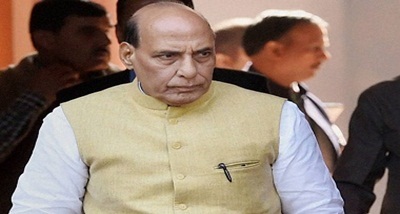 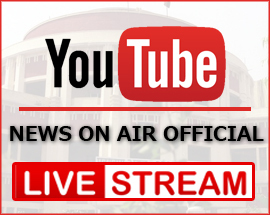 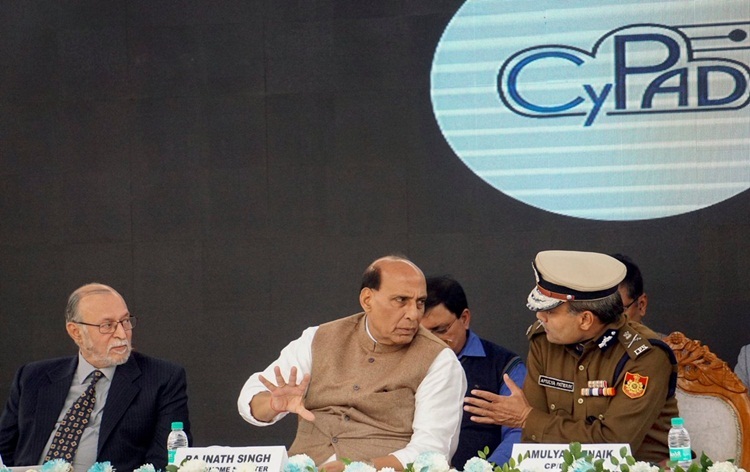 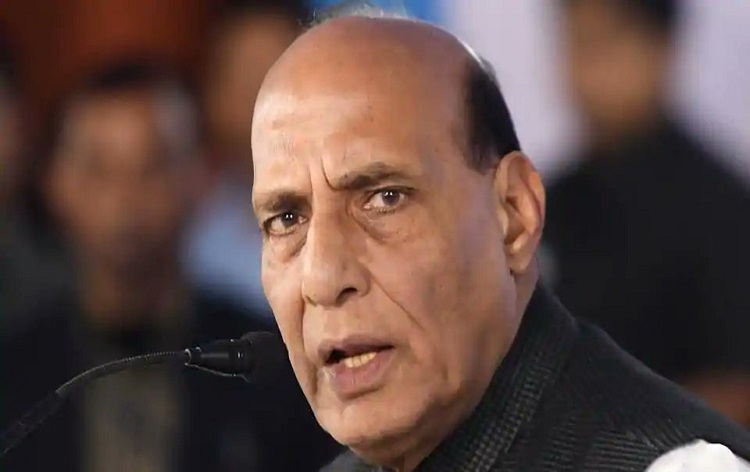 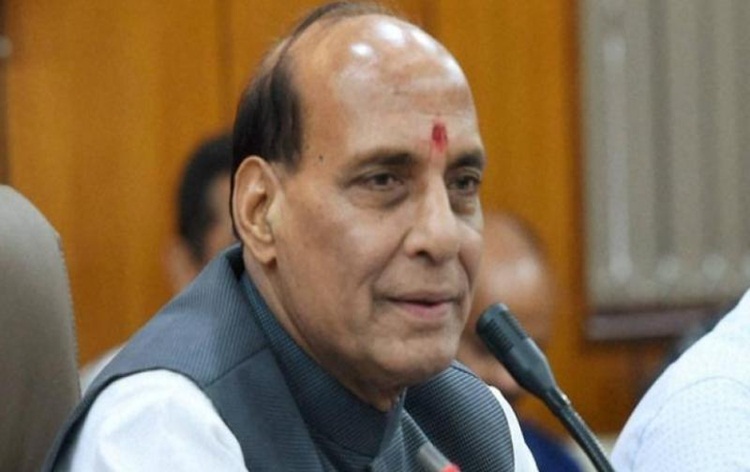 Home Minister Rajnath Singh has stressed the need to strengthen the Civil Defence and make it more effective. 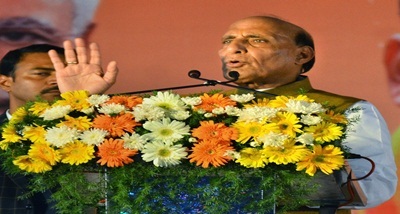 He was addressing the Raising Day function of Civil Defence and Home Guards in New Delhi on Thursday. 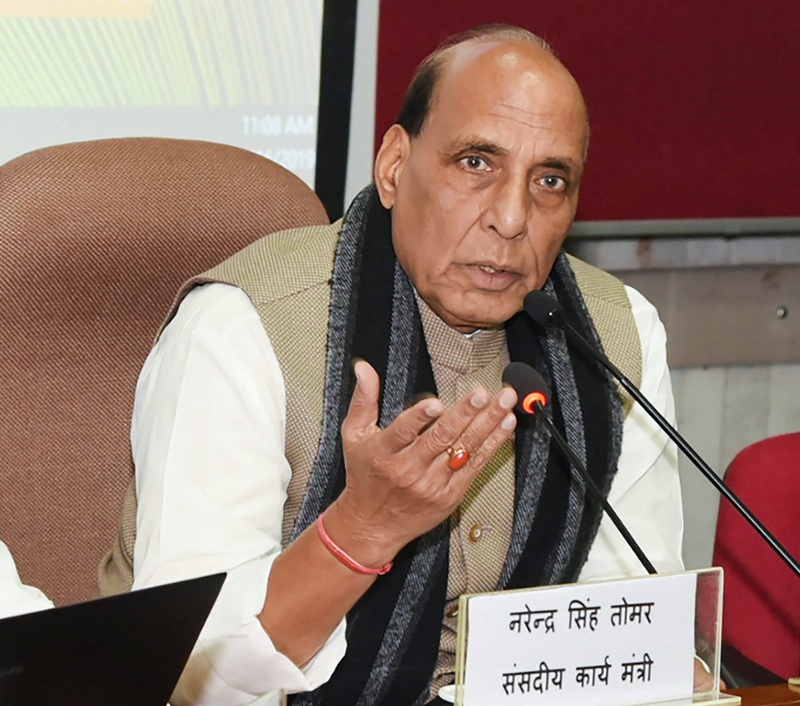 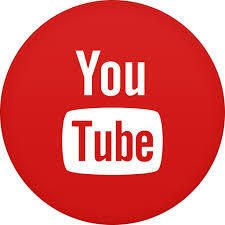 Mr Singh said they can also play a pro-active role in maintaining law and order situation, adding that the Civil Defence personnel are the first respondents in any incident.